John Rhys-Davies with Tiffany Dupont in “One Night With The King.” ©20th Century Fox. 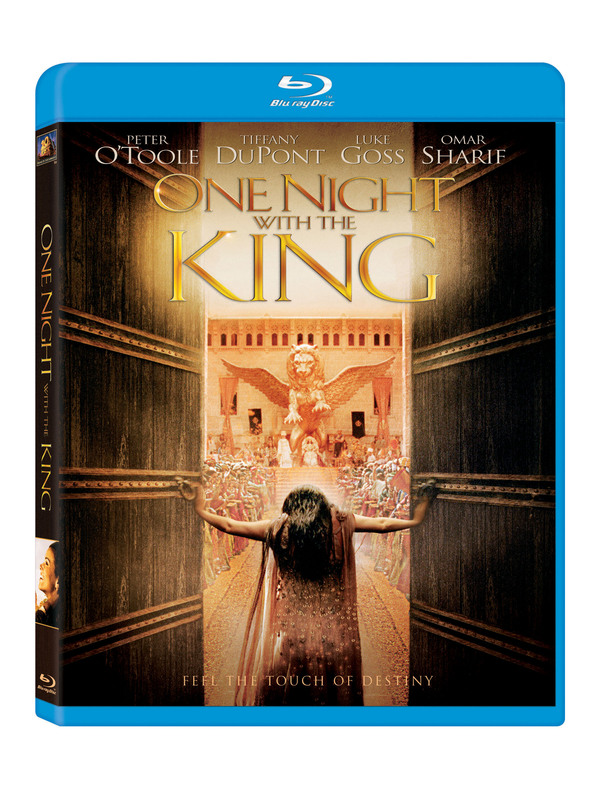 DVD/Blu-ray disc artwork for “One Night With The King.” ©20th Century Fox. Hadassah (Tiffany DuPont) grows up to become a beauty who catches the eye of the powerful King Xerxes in “One Night With The KIng.” ©20th Century Fox.